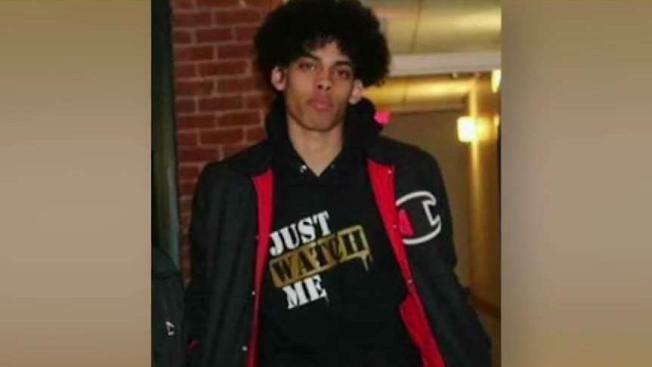 A Massachusetts family is mourning the death of Lawrence teenager killed when a chimney fell on top of his SUV during a gas explosion. Hundreds of mourners have come out to remember the Massachusetts teen killed in last week's natural gas explosions north of Boston. The Eagle-Tribune reports some 300 people attended Wednesday's funeral for 18-year-old Leonel Rondon at St. Mary the Assumption Church in Lawrence. The high school junior died September 13 after the chimney of an exploding house crashed into his car and crushed him. Rondon had just received his driver's license hours earlier. About 25 other people were injured in Lawrence, North Andover and Andover. Dozens of homes were damaged or destroyed and thousands were forced to evacuate. Many are now filing damage claims.